The trailer for Spike Jonze's newest film Her premiered today and it's an emotional roller coaster of a movie if ever there was one. 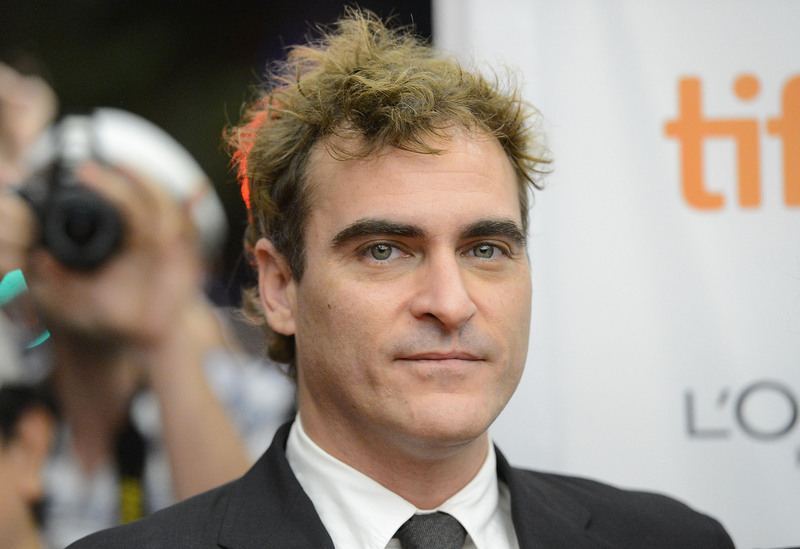 Her stars Joaquin Phoenix as Ted, a lonesome, divorced writer who purchases an advanced operating system that creates an artificially intelligent girlfriend machine named Samantha that will fulfill his emotional needs (voiced by none other than Scarlett Johansson). Obviously, Ted is immediately smitten because, well, how could you not fall in love with a Siri-like being who actually responds with stuff besides "Sorry, I didn't quite get that?" Her also features Amy Adams in some freaky blonde curled wig as Phoenix's real life gal pal, so I'm sure there will be a twist on a love triangle between Phoenix, Adams and Scarjo-voicebox. Rooney Mara plays Phoenix's ex-wife and is shown briefly in the trailer in an Instagram-filtered flashback. Arcade Fire is providing the soundtrack, which thrills me, because Jonze and Arcade Fire are the perfect tear-inducing match. The concept of falling in love with a robot is timely in the age of OKCupid, Match.com, E-Harmony and even FarmersOnly.com. With so many outlets available to develop relationships via the Internet, where are the boundaries drawn between one's real personality versus their online persona? I hope, thought, that Jonze doesn't opt for an Adaptation-like ending; although, I'm not sure it's possible to kill a computer. Or is it? You can watch the trailer, which is truly beautiful, below. Her premieres on November 20.